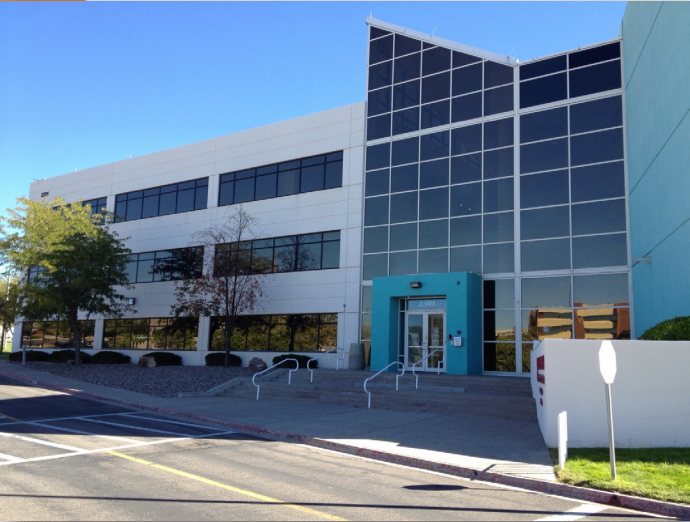 Property description: Four low-rise office and flex buildings totaling approximately 320,000 square feet located near the Albuquerque Airport. History: Built in 1988, the buildings operated as a health center for Presbyterian Health Services from 1997 – 2014. Current Status Three buildings are currently on the market for sale or lease. The fourth was sold in 2017.